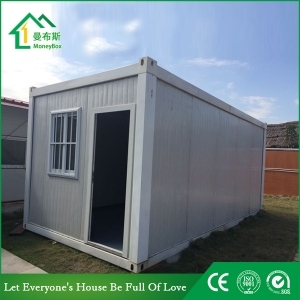 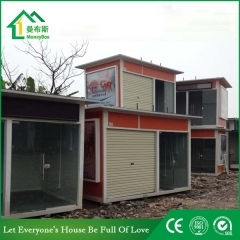 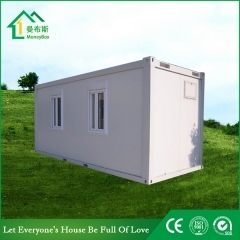 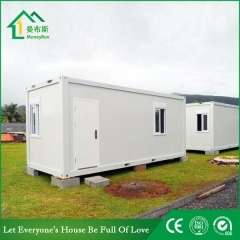 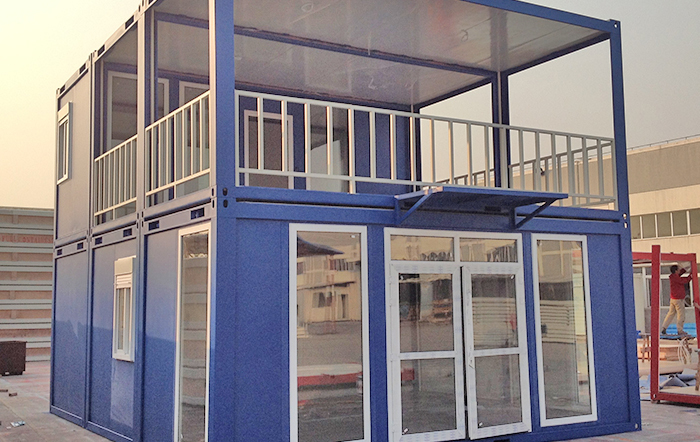 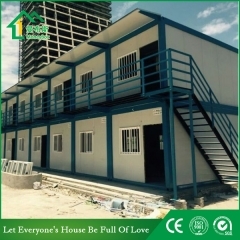 Buy 20ft Flat Roof Container Carpot With CE,CSA&AS Certification,20ft Flat Roof Container Carpot With CE,CSA&AS Certification Suppliers,manufacturers,factories-Moneybox Modular Housing. 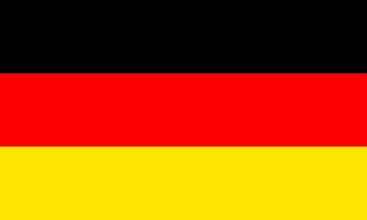 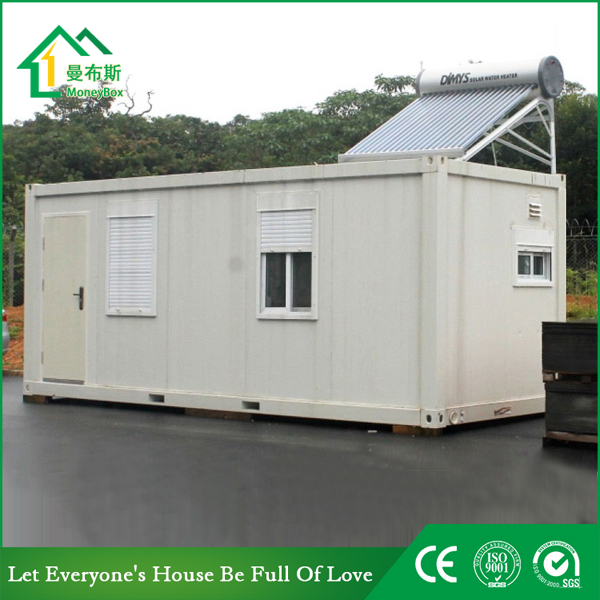 1) Good ability to assemble and disassemble for several times without damage for Flatpack container carpot. 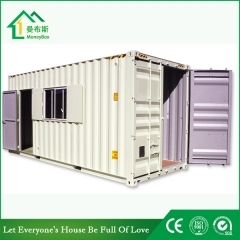 3) Flatpack container carpot is insulation and waterproof. 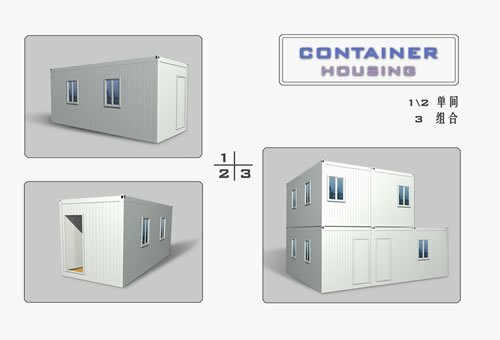 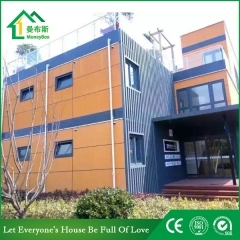 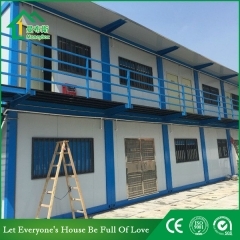 4) Cost saving and convenient transportation( each 4 sets of Flatpack container carpot can be loaded in one 20GP standard shipping container,8sets of 40HQ). 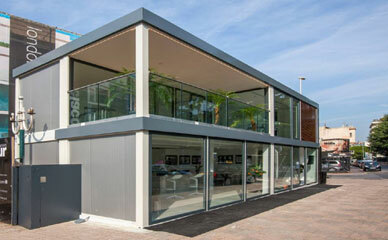 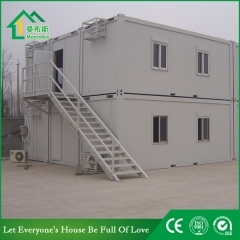 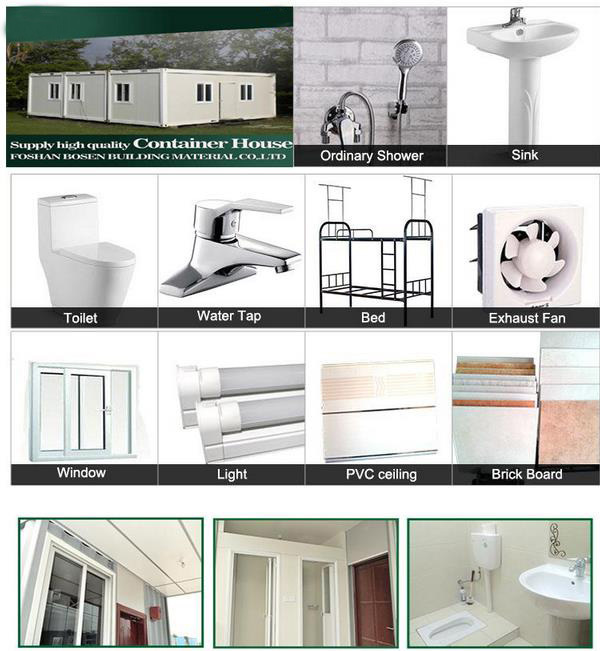 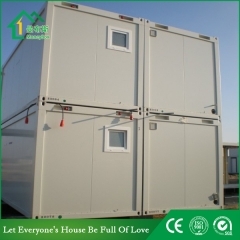 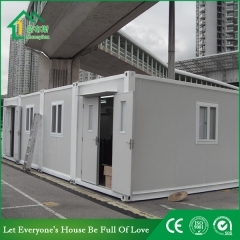 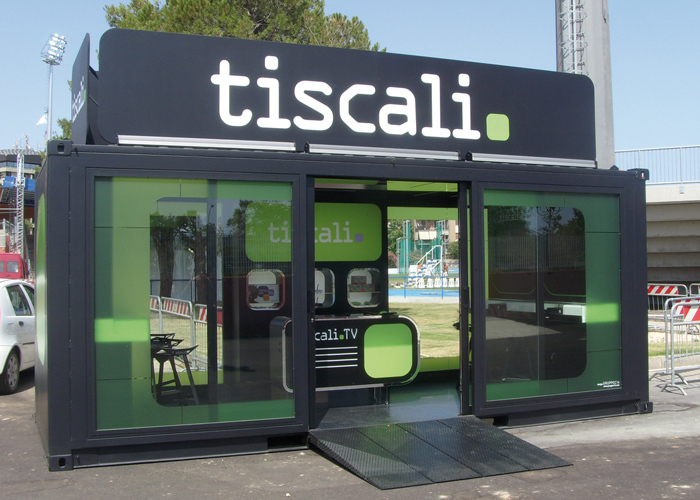 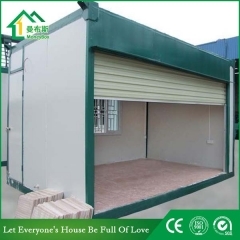 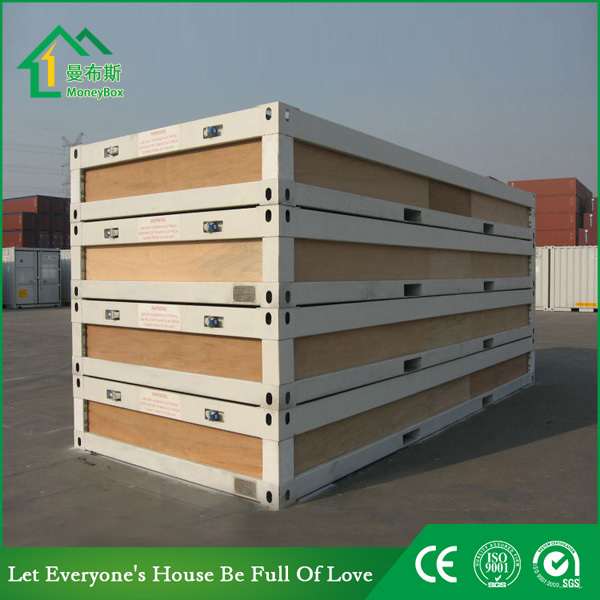 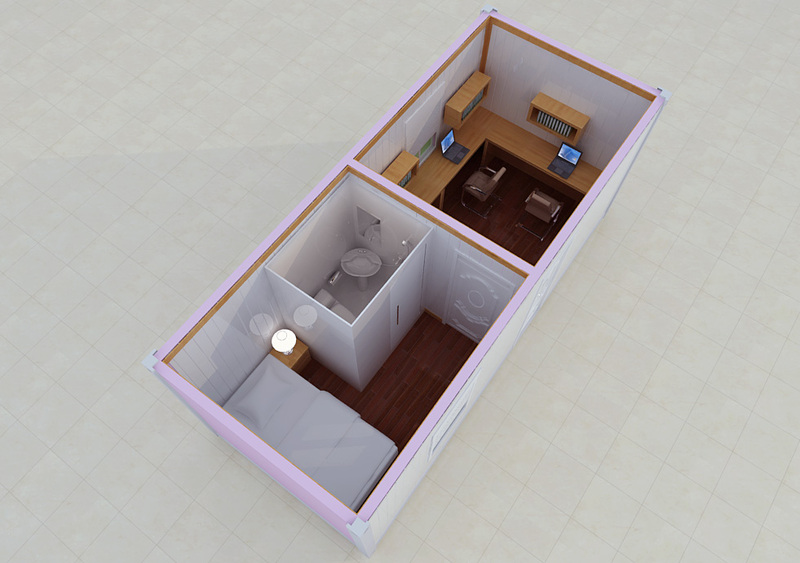 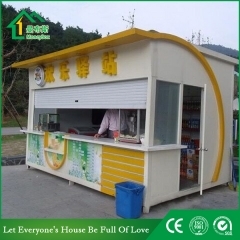 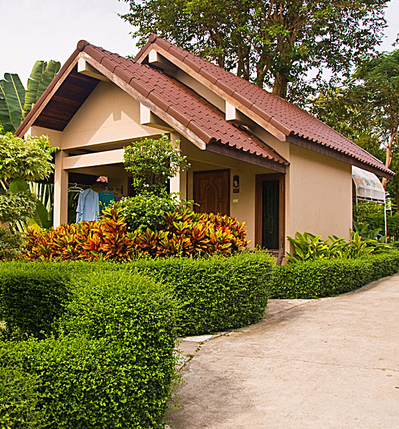 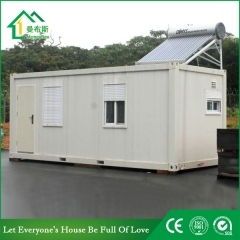 7) We can provide the service of installation, supervision and training of Flatpack container carpot by extra.